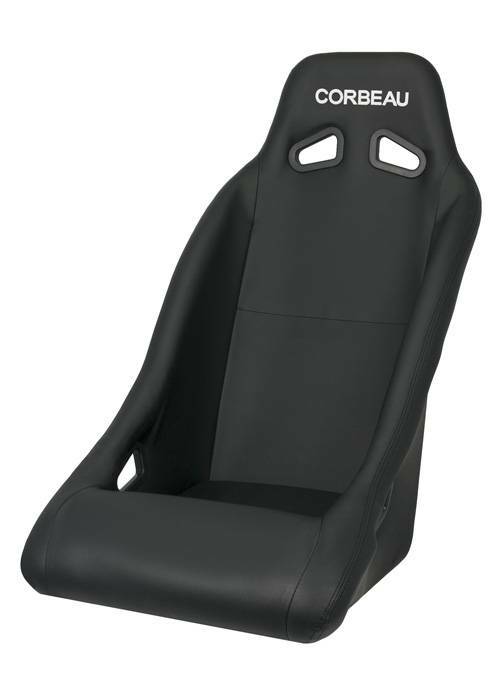 The Clubman race seat is a great lightweight, entry level race seat. This seat features extra high kidney bolsters to give you that true bucket seat look and feel.What also makes this seat different is it's more reclined than most fixed back seats. For many, this extra recline makes it much more comfortable. As a rule of thumb, the Clubman will fit up to 36 inch waist. High wear patches are strategically placed to protect your seat from abuse in the high wear areas. The Clubman race seat is available in cloth and vinyl materials.